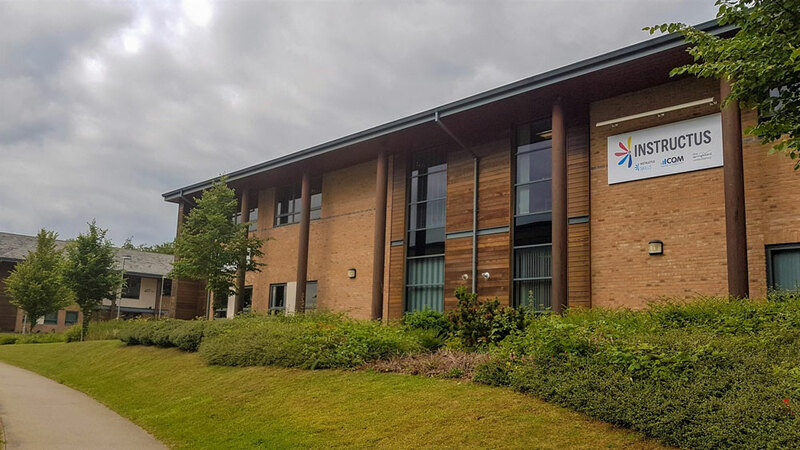 Moving a business from one part of the country to another is never a straightforward process, but when it became a necessity to change premises CEO Andrew Hammond and the Board of Trustees could see the benefit of looking beyond the M25. “We knew we wanted more space both for our core work, but also for our subsidiaries to utilise,” Andrew explains when talking about the factors leading to the move. The move presented an opportunity to review and revise the skillsets in the business, and in the months before the move the management team worked hard to identify and recruit a specific blend of roles and personalities. When the new team came together for the first of two induction days on 13th June 2017, it was the first sign of how well this process had gone. For an organisation dedicated to creating and promoting opportunity, one of the biggest successes of the last 12 months has been the way that we’ve aimed to live our values. While a big part of our time this year has been spent developing the internal culture, we’ve also worked hard to make sure that people outside the charity understand who we are and what we do. 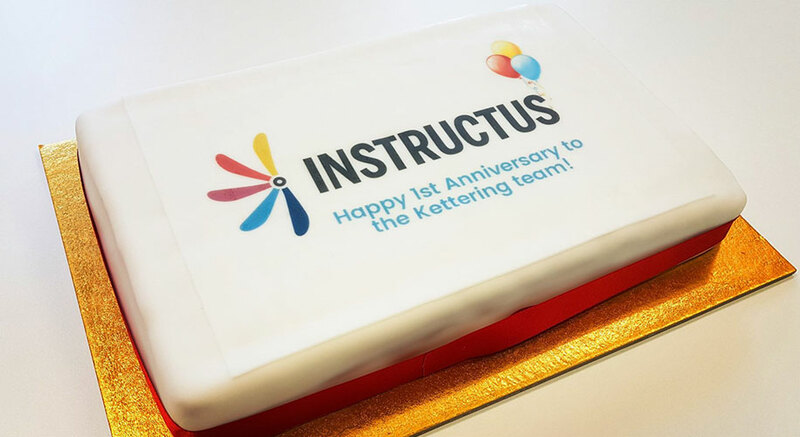 The tail end of last year saw the launch of new sites for our subsidiary companies the Springboard Consultancy and Instructus Skills, while the new Instructus site you’re presently on went online in March. Rebuilding these platforms has been key for us as we start fulfilling our charitable aims, but that’s only part of the process. The real accomplishment has been the support that we’ve been able to give to Streetwise, Karma Nirvana and Reducing the Risk of Domestic Abuse, three charitable support projects that have already started to yield exciting results. And this is still just the very start. Behind the scenes we’ve been putting some serious thought into how we can best help to create more opportunities for those who have been underserved and left behind, with one major project about to enter its next phase. The way we intend to deliver on our commitment to our charitable aims is through the hard work and dedication of our team, a message embodied by Andrew’s definition of our success over the last 12 months. Our first year in Kettering has been a success. Here’s to many more like it!